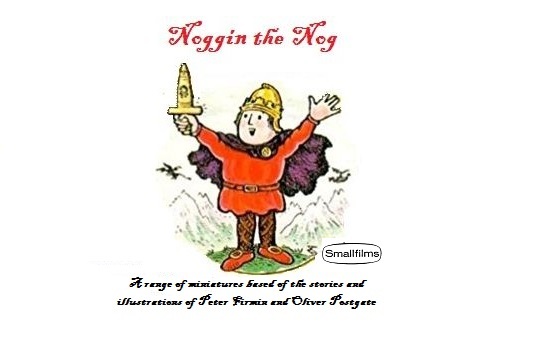 Dear Tony Blair: Noggin the Nog Kickstarter is now live! Just joined the Kick starter. Was only talking about these the other day. Any thoughts on Pugwash? Film due soon? I couldn’t see anywhere on the KickStarter where it said what size or scale these minis are? Hi Alan, about 30mm size. Bases are 20mm round (although shrank a little in the molding process). Tim - I'd love to do Pugwash later! 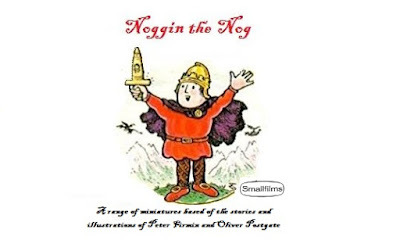 I used to love Noggin the Nog!